I told myself: "Great! I need to find my big-holed sharpener for this!" What a big surprise when I read online reviews on how moisturizing this lip color balm is, but also how it's wonderfully packaged like a crayon minus the sharpening! Super-nourishing balm is loaded with mango and shea butters. Just what dry, delicate lips need to feel comfortably soft and smooth. Eight natural-looking lip tints in all, each with a subtle sheen. Super cute to look at, packaging is the same shade as lip balm shade. I never have to sharpen it as the product can be swiveled. Doesn't dry out my lips! Can be applied even without lip balm. Very natural to look at no matter what shade you choose. 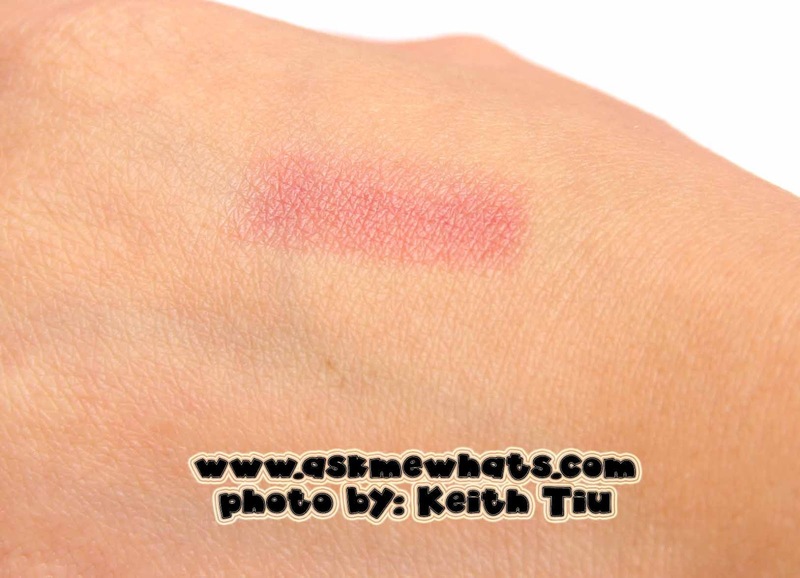 Though a tinted lip balm, it is a bit more pigmented than regular tinted balms. The shade stays longer than other tinted balms. Doesn't dry out my lips. Colors aren't that bold if you are someone who are looking for boldly colored lip product. A bit pricey if you aren't used to shelling out more than Php500.00 for a lip color balm. Clinique made a perfectly packaged lip product plus the texture and color is amazing! Always store in cool, dry place. Do not leave this inside the car as it may melt. 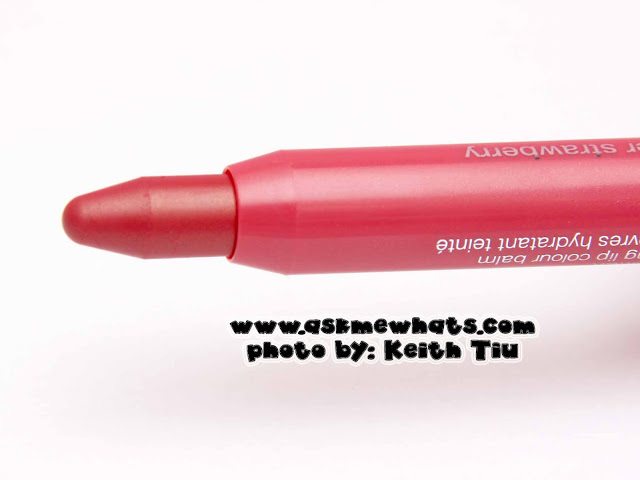 Even with it's perfect "crayon" shape, I strongly suggest to still use a lip brush if you plan to apply this to others. You can outline your lips first prior to filling in the rest of your lips. You can use this as a balm underneath by dabbing a bit of the moisture with a napkin then re -apply with similarly colored lipstick! The Clinique Chubby Stick can amplify the color of your lipstick plus it protects your lips from drying. Always swivel back the lipstick before you close the cap to prevent lipstick accidents. For weddings: I like applying a lip liner all over the lips on bride for longwear, then top with the Clinique Chubby Stick Moisturizing Lip Color Balm for a very nice, and natural wedding day look! 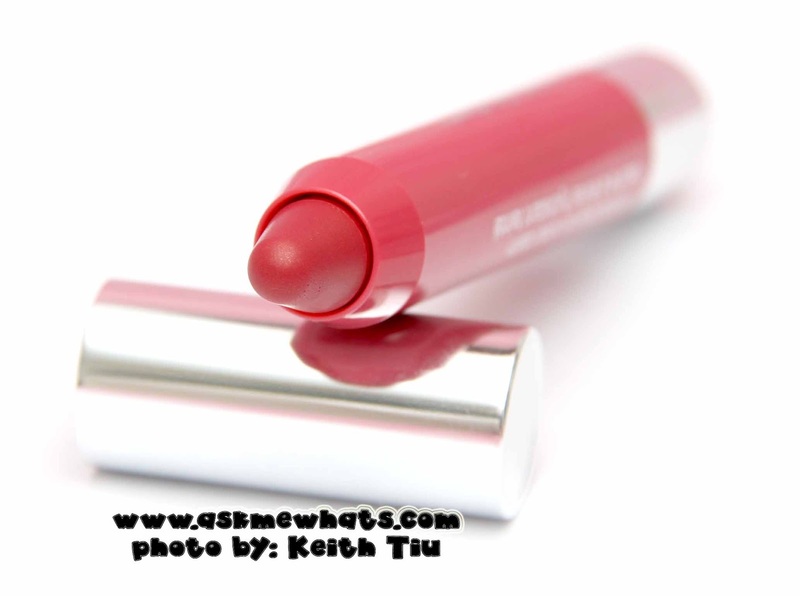 Those who like natural colored lips with loads of moisture! At Clinique counters for Php960.00 (approx $22.30). Don't let the "look" deceive you! well, it looks way much better with the help of the Chubby Stick! 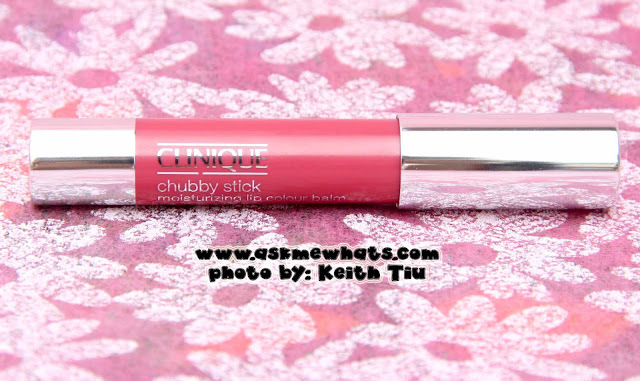 Have you tried Clinique's Chubby Stick Moisturizing Lip Color Balm? What's the next shade I should purchase? Sis, alam mo naman! hahahah ganyan talaga pero ang ganda naman talaga! I got 4 of these for Christmas and I absolutely love them! I have read various positive reviews before I even got this! What's stopping me is the thought of sharpening (brainless me!) sigh! wow! thats a sweet lip color! Wah! 960! Haha. Di ko keri para sa color lip balm. :) But I like the effect! That's such a pretty shade! Do you own one? seems like you do! I have a feeling it'll look wonderful on your lips! This is one of my faves! Worth the money! I know!!! I remember you talking about this!!!! I believe you!!!! i got the mega melon shade mid last year and it's been my super favorite lipstick/lipgloss. yes a bit pricey but definitely worth it. 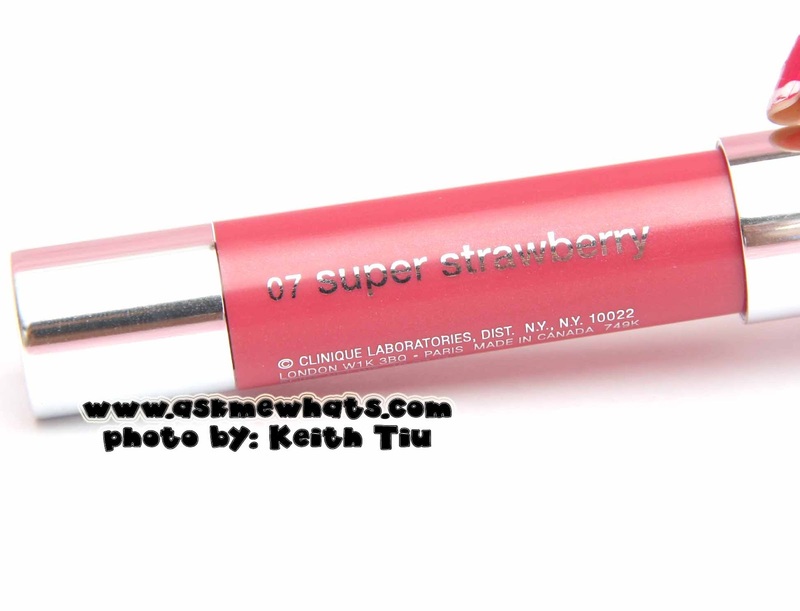 it does heal the dryness and at the same time provide light-med lip color. i will definitely buy another shade soon.